BRANSON, Mo. 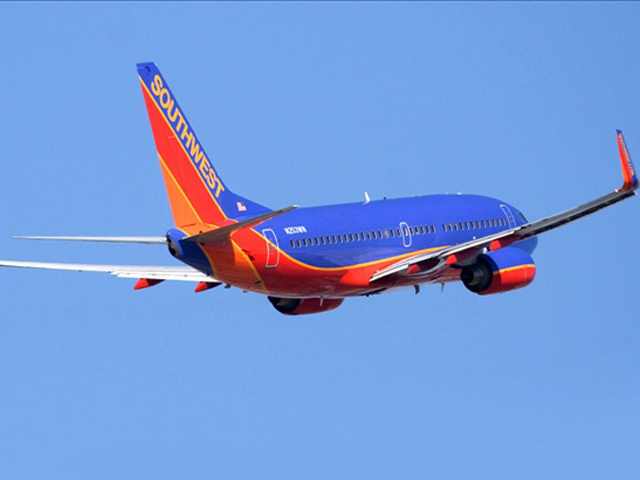 - A Southwest Airlines flight that was supposed to land at Branson Airport has instead landed at a smaller airport just outside of the southwest Missouri town. Southwest Airlines said late Sunday in a statement that Flight 4013 was scheduled to go from Chicago's Midway International Airport to Branson Airport. The flight instead landed nine miles north at Taney County Airport. Southwest spokesman Brad Hawkins said there were 124 passengers and five crew members on the flight. He also said the landing was "uneventful." Tony Molinaro, Federal Aviation Agency spokesman for its central region, says the FAA is investigating the incident. The flight was scheduled to go from Chicago to Branson, and then on to Dallas.